Can medicine gives us health???? "Namasté Dr.Darshan Singh, Happy Birthday to you. May the light of this auspicious day bring love and everlasting peace to your life and soul. 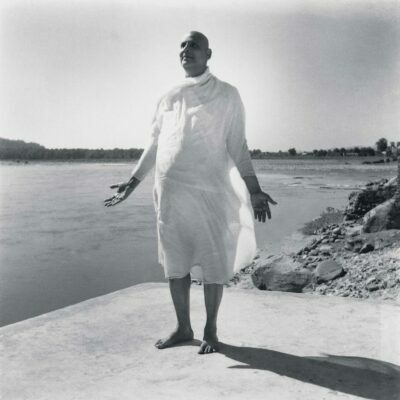 Om Shanti Omkara - Member of Yoga Vidya e.V. Socialmedia Team"
"Om Shanti Dr.Darshan Singh, Happy birthday to you! May your day today be full of miracles, sunshine and happiness! We wish you inner peace, love, lightness and overwhelming joy! Loving Greetings!Om Shanti!Your Yoga Vidya Team. Serve, love, give,…"
"Happy birthday darshan, may your wildest dreams come true. Om shantiEduard - Member of Yoga Vidya e. V. Webteam"
Osho reiki healing centre, pune ,solan, HP. Every one is appointed by God, but we forgotten completely our mission. We have forgotten even why we are here. & who we are, .from where we came…&where to go? ? We are living in deep forgetfulness, and we call it .....life................................................??????????????????????? I AM NOT IN THIS BODY , I AM THE SOUL...I am not in this universe but whole universe with in me>>>??????? Healer Demonstrates Extraordinary Powers of Chi, Baffles Scientists.. Here on my.yoga-vidya.org you can find Yogis and Yoginis from the whole world, watch Videos, listen to Mantra Music, discuss in the forums, share photos, exchange opinions, become a member of a Yoga group. And please invite others you know. May your day today be full of miracles, sunshine and happiness! We wish you inner peace, love, lightness and overwhelming joy! May the light of this auspicious day bring love and everlasting peace to your life and soul. May the light of this auspicious day bring health, love and everlasting peace to your life, body and soul.